Our local organic Blueberries grown organically in one of the many picturesque side valleys in the Moutere. 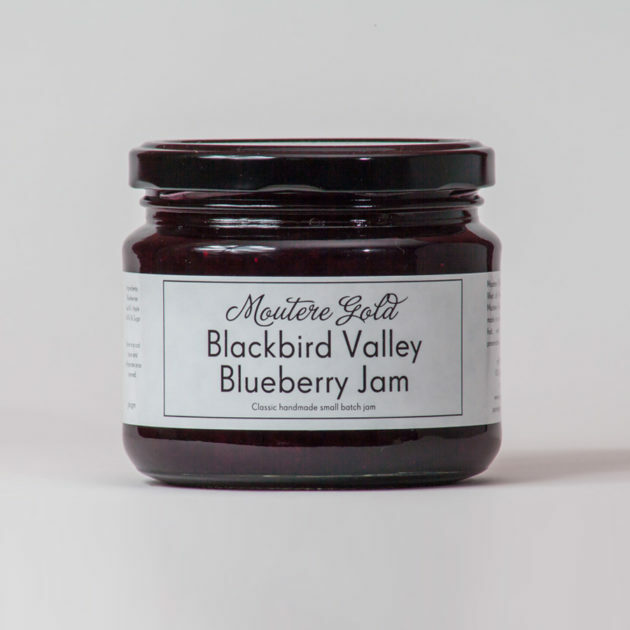 Blueberry is a great breakfast jam, delish with pancakes, pikelets, crumpets or waffles. Its a sweet pretty jam that many customers love.